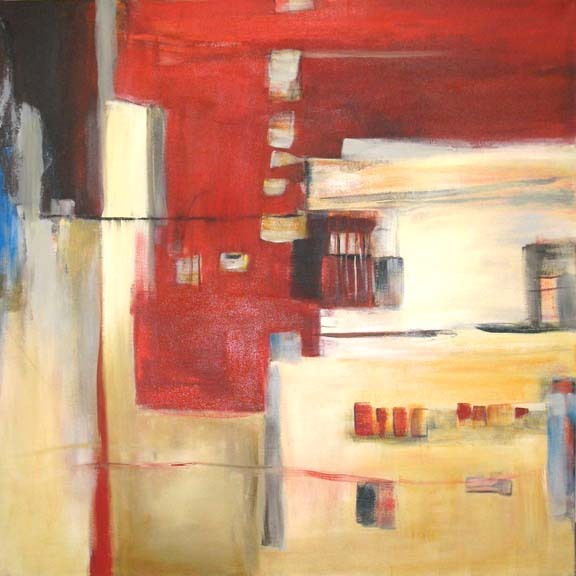 Brown’s fine Art has been asking for new abstract acrylics from Martha Rea Baker. Three new works have been completed and shipped to the gallery. 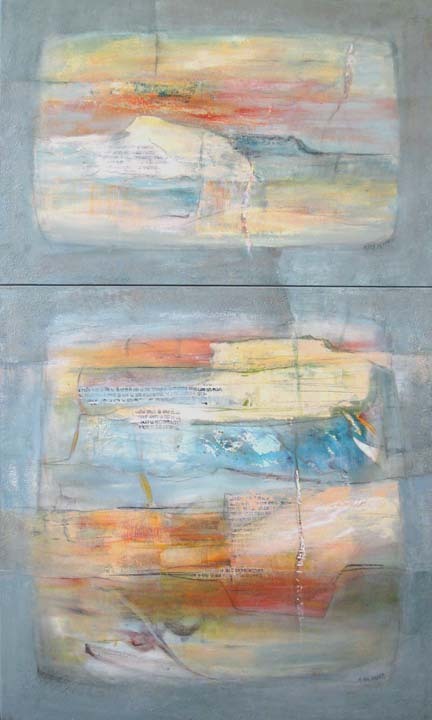 These are the first of a group of ten paintings Martha has been working on. 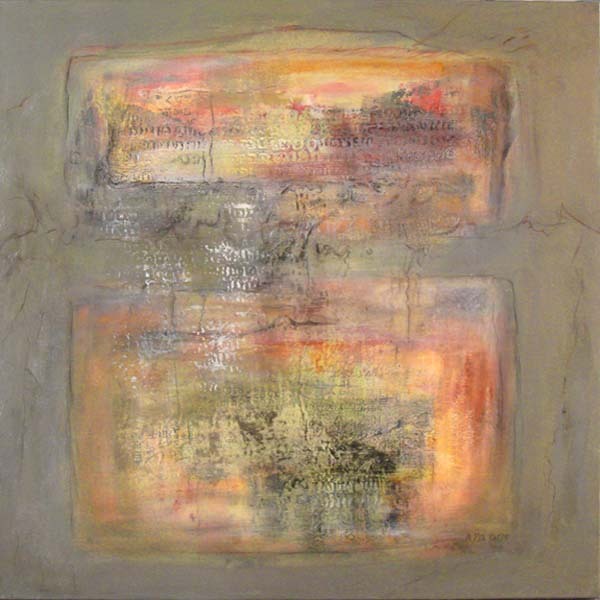 Santa Fe friends and visitors, don’t miss this opportunity to view an excellent variety of encaustic paintings and sculpture at the Santa Fe Commission for the Arts Community Gallery at the Convention Center. The show ends August 20th, so time is short.